If you enjoy sharing a glass of wine or two with your friends, discovering new and exciting wines and varietals, hosting a private tasting event in the comfort of your own home might be just what you are looking for. Let us bring the best wines from various tasting rooms into your living room and help you create the ultimate social wine experience, a personalized wine tasting in your own living room for you and your friends …a unique, fun and memorable event. 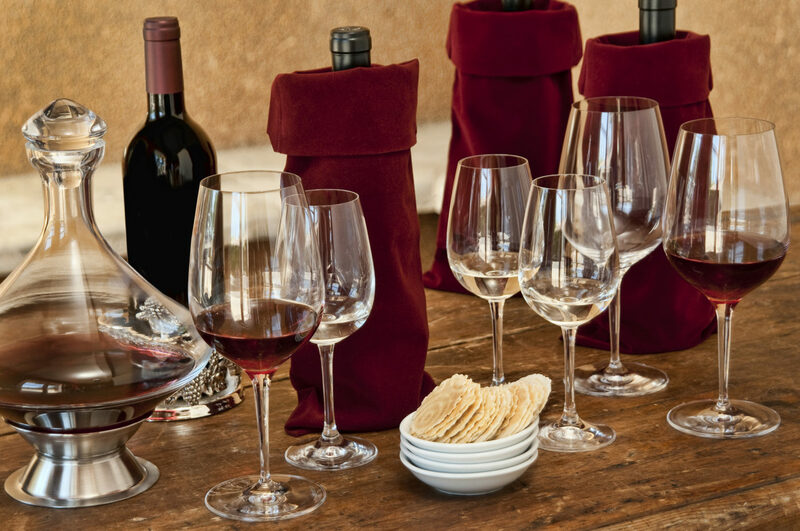 The private wine tasting experience is an intimate and educational gathering of 10-15 guests ready to socialize and discover new and unique wines. You could host in your home, office, or any other private venue and let your guests enjoy quality wines and personal service. We will guide you through a fun hour and a half of wine discovery and share the unique stories behind each wine served. We will serve as your personal curator, understanding your unique taste and style. Whether you or your guests are wine aficionados, or wine novices, we can help put together the Right Tasting Experience for you. Tasting experiences maybe centered on a specific theme or to highlight a specific style of wine. We work with you to pre-order your Tasting Experience wine flight based on your taste and budget, and the wine will be directly shipped to your home. We bring the wine and champagne glasses also for a completely hassle free experience. As a “thank you” for Hosting you will enjoy a 50% discount on your favorite wine selections.